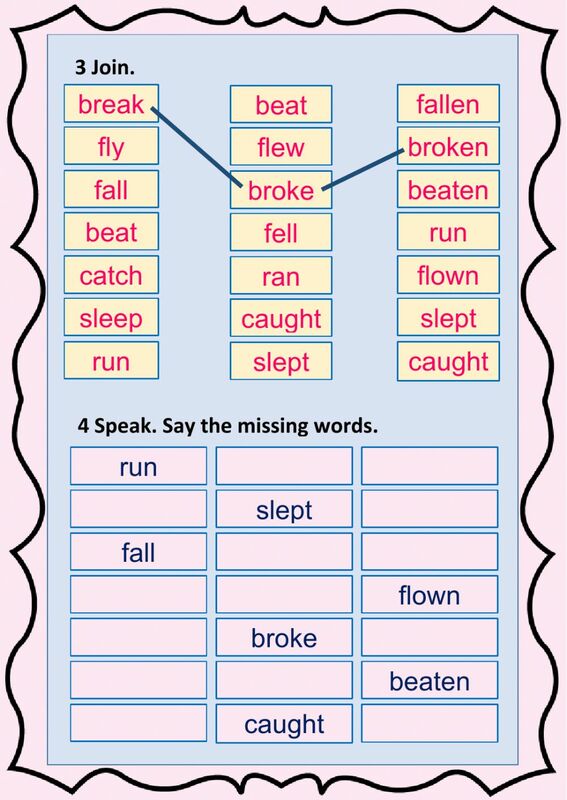 Drilling of irregular verbs through listening, writing and speaking. 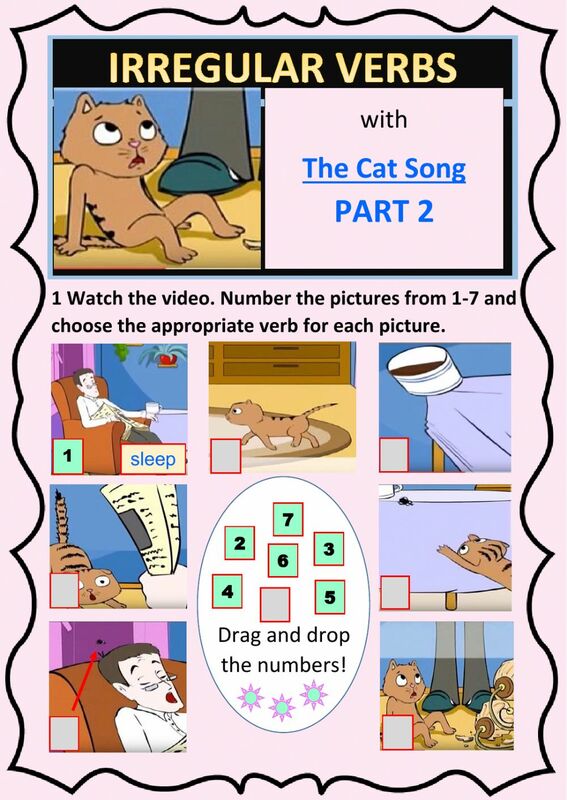 Based on MrAggregator's YouTube video Irregular verbs song, Max the Cat, Part 2. Congrats with this new and very welcome contribution. Will be driven right to the top. And there you go ! !